Pappa was very active in the Social & Political circle in Nellikala and is known as "Thomachen". His Father "Skariah Sar" was a School Teacher, who people looked up to for guidance and advices. 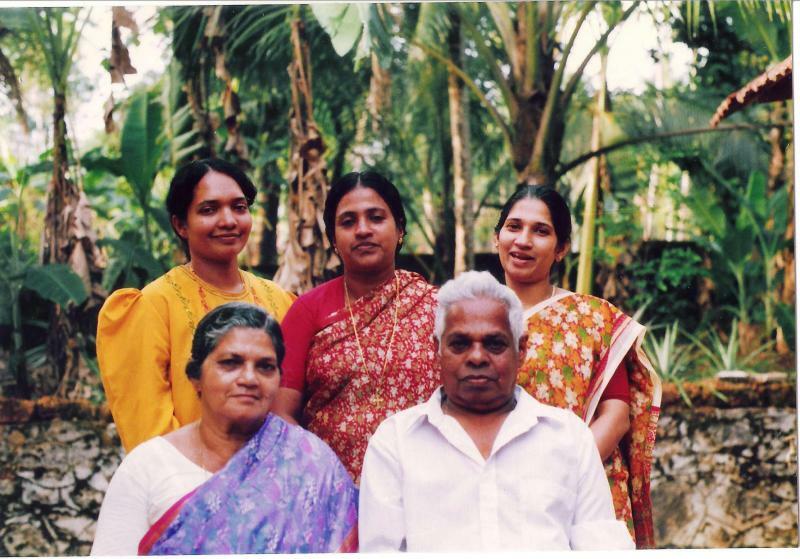 Pappa took pain in giving the best education to all his children, within his limited resources. There was a time, when all the five children were studying in colleges and professional institutions and still he managed it with the income from farming & mother's salary as a teacher. 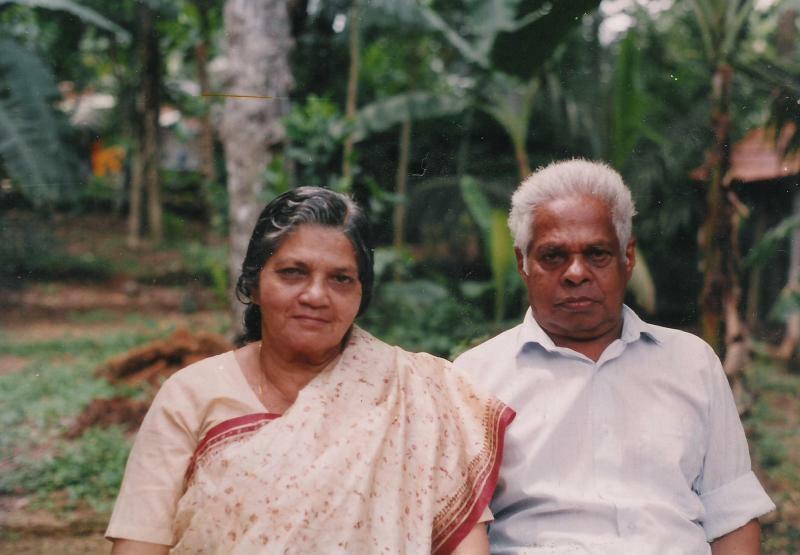 Pappa was a very active in agriculture and was busy with farming. He played a major role in politics and in the social life of our village. He always went that extra mile to help anyone who is needy. People remember him as a great man, who was always ready to help anybody. 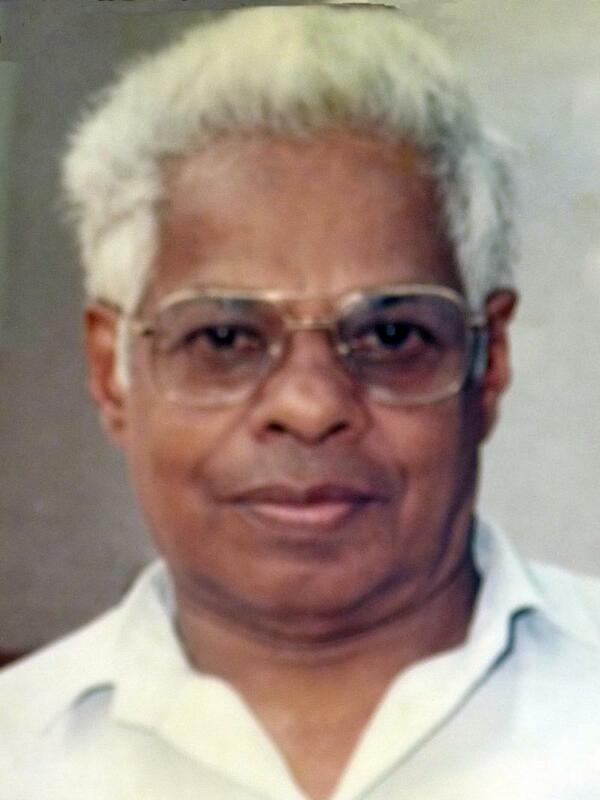 He left for his Heavenly Abode on 31st May 1998. Our Mother was a great source of inspiration to all of us. She was a staunch "believer" and courageously faced many problems in life. She was a school teacher by profession and a model home maker. She lived as a witness to Jesus Christ for six long years, even after identified as a cancer patient. Hailing from the Ayrukuzhiyil familly from Arrattupuzha, she reached great heights from a humble beginning. Very Rev. Gabriel Mar Micheal Cor Episcopa of Orthodox Syrian Church was her younger brother. She was born into a family of hereditary doctors, who served the villagers from snake bites. 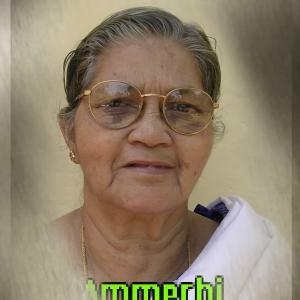 She was taken to her Hevenly Abode on 01st July 2006. Strong undisputed belief was her forte. We took shadow under this belief. 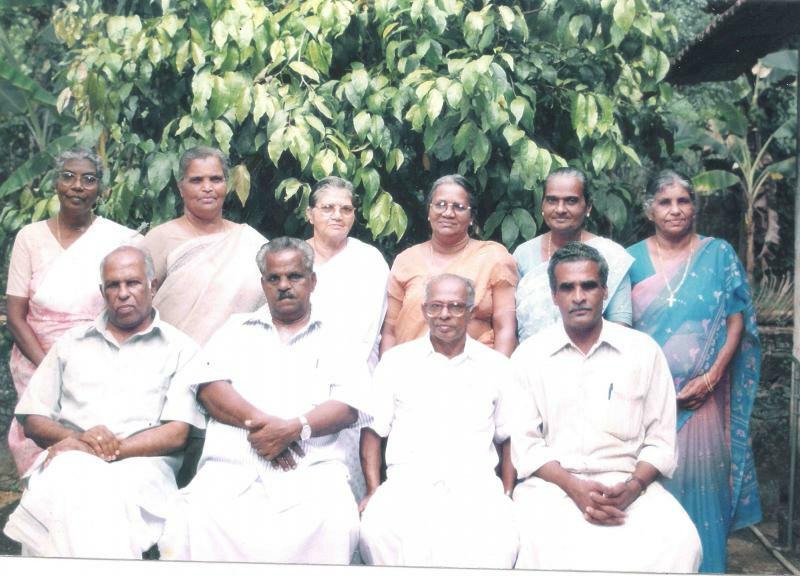 Saramma Sir: Her colleagues in MTUP School Karamveli (Aykuzha School) were like one family. We remember with gratitude all of them- who helped us in all ways at all time. 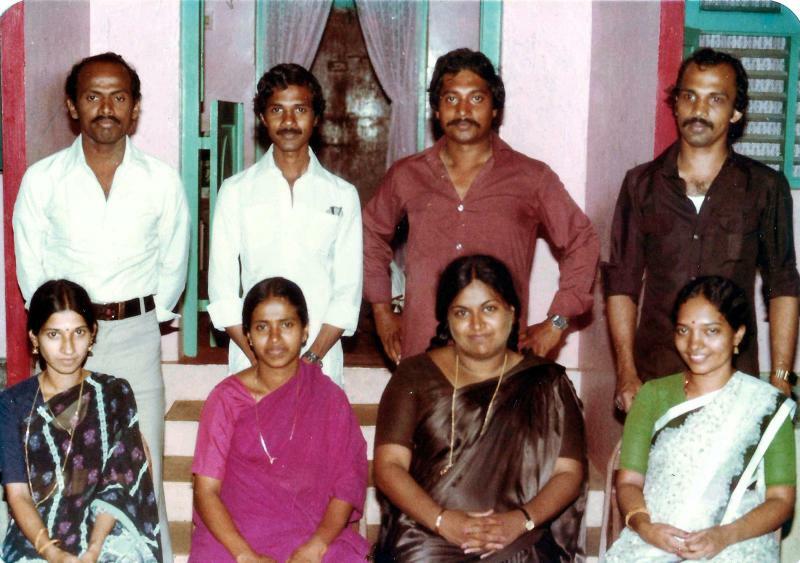 Annamma Sir, Thankamma Sir, Aleyamma Sir, AC Saramma Sir, Joy Sir, Aleykutty Sir, Mammen Sir, Mathew Sir, Rachel Sir, Sathyagopalan Sir, Babychan Kuzhiku, etc were them!! They were together always -in joy and sorrow! in heights and low! in thick and thin! !